Absolutely all women want to look young at any age. However, aging is a natural process that can not be stopped. 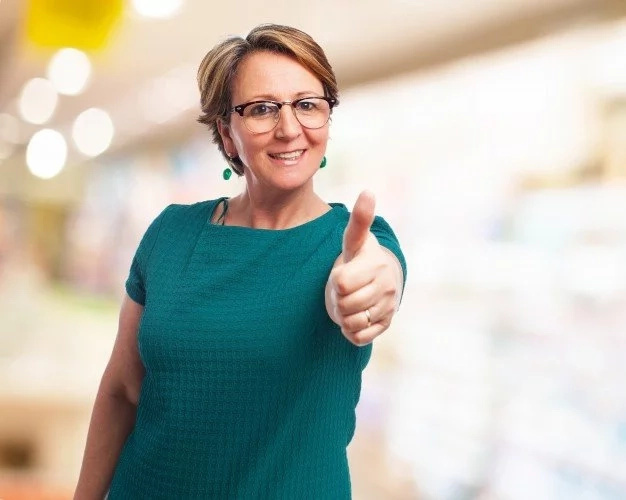 Therefore, sooner or later your skin will begin to become covered with fine wrinkles in connection with the fact that it will lose its elasticity. Our skin begins to age from the late 20s, but more obvious signs you can notice as you age. Collagen and elastin are the two major proteins that are the basis or cell structure which make skin elastic, supple and youthful. Over time, these proteins begin to deplete, leading to the appearance of wrinkles, lines and deep furrows on the face, forehead, neck and back of the hands. Moreover, we ourselves can contribute to the aging process due to unhealthy lifestyle, stress, the consumption of processed foods, caffeine, and alcohol. Also, do not forget that unhealthy habits such as smoking, and lack of physical activity are the main culprits of skin aging. Luckily, there are many cosmetic products and procedures that can help you maintain the elasticity and youthfulness of the skin. 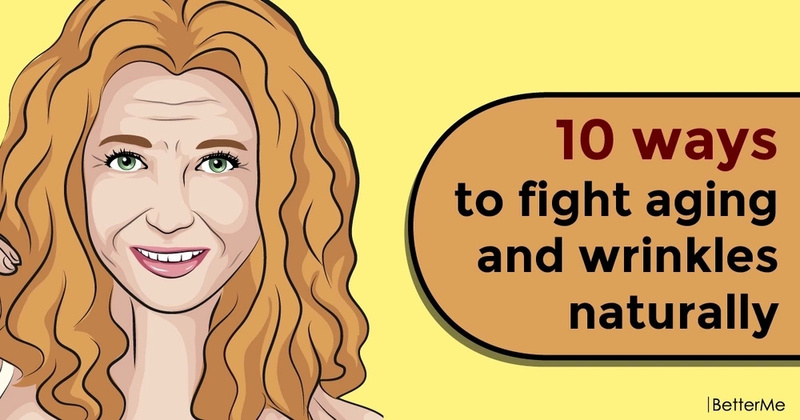 What’s more, if you want to fight aging, we recommend you pay attention to these 10 home remedies, because they are natural and do not contain any chemical ingredients. So, scroll down to see them! Olive oil is an effective natural remedy that helps in lightening wrinkles and fine lines and tightening sagging skin. It is rich in vitamins, minerals and natural fatty acids that nourish the skin. You need to pour a few drops of virgin olive oil in your palm and apply on clean face and neck using soft circular motion. Massage for 5 to 10 minutes before going to bed. Wash off with water in the morning. Aloe vera is a very useful product. It contains malic acid, which improves skin elasticity and reduces wrinkles and fine lines. 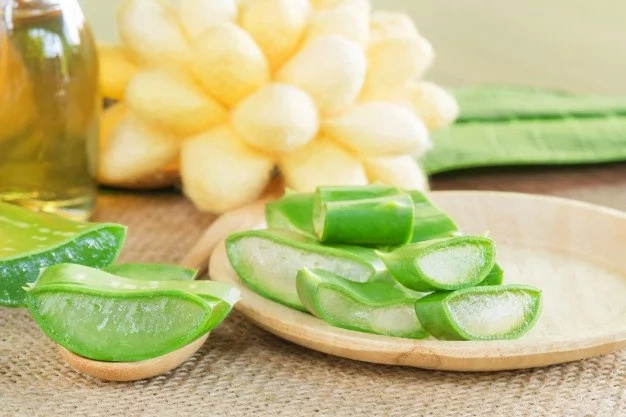 Zinc present in the aloe vera gel increases the youthfulness of skin by shrinking the pores whereas mucopolysaccharides help retaining moisture and improve formation of collagen. You need to cut off a leaf from the plant and scrape out the gel, apply on clean face, massage for 5 to 10 minutes in soft circular motion. Let it work for 20 minutes and wash off with lukewarm water. Fenugreek seeds are a rich source of vitamin B3 and niacin that helps in recovering the damaged skin cells and promotes the regeneration of new cells and tissues that help in lightening age spots, hyperpigmentation wrinkles, fine lines and crow’s feet that form on the forehead, at corner of eyes and lips. You need to grind a handful of fenugreek seeds to form a thick paste, and then add a teaspoon of honey to it, mix well and apply on face and neck. Let it stay for 1 hour and wash off with water. Egg whites are rich in proteins, potassium, magnesium and riboflavin, and help to aid tissue repair, hydrate and moisturize skin and neutralize the damage caused by free radicals and oxidative stress. In order to make an egg white mask, you need to break an egg and separate the yolk carefully. Apply the egg white evenly on face, let it dry for 15 minutes and wash off with water. 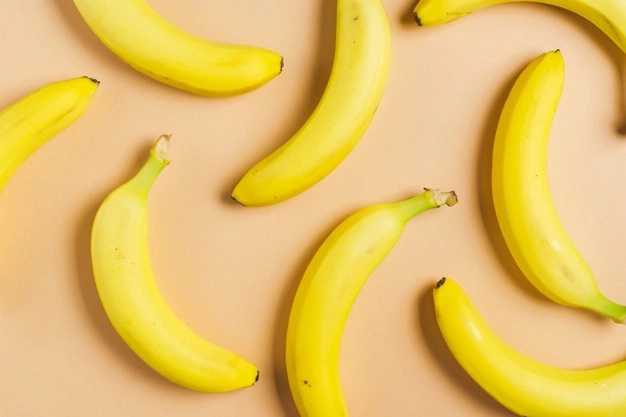 Bananas are an excellent source of potassium, vitamin B, vitamin C and vitamin E. So, it is a great remedy for all skin problems. It helps in hydrating and moisturizing dry skin, improving collagen production, skin elasticity and suppleness and fighting the damage causing free radicals and oxidative stress. You need to mash 2 ripe bananas to form a smooth paste. Then apply this paste evenly on clean face and let it stay for 30 minutes, wash off thoroughly with water and apply moisturizer. The fact is, honey is the best nourishment for dry skin that helps in keeping skin hydrated by preventing moisture loss. What's more, honey is rich in Vitamin B and potassium that help in improving skin elasticity and suppleness. You need to take a teaspoon of pure honey on your palm and apply it on your clean face using soft circular motion, let it stay for 20 minutes and wash off with lukewarm water. You need to squeeze out the juice from one lemon and dab on clean face with the help of cotton ball. Let it stay for 30 minutes and wash off with water. 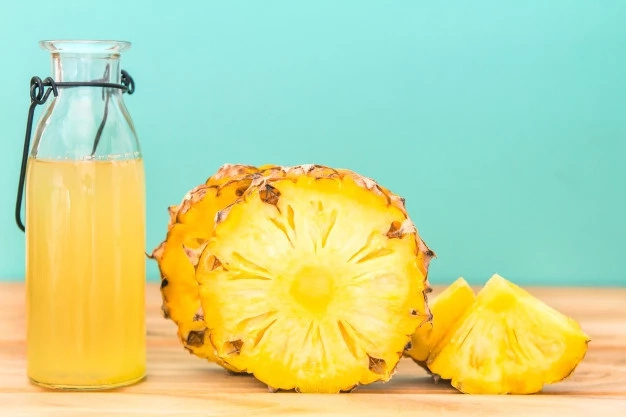 Pineapple juice is an effective remedy for preventing premature aging. It helps in neutralizing the harmful effects of free radicals and oxidative stress of cells thus preventing premature aging of skin. It also helps in improving skin tone and correcting uneven skin tone, dark patches, age spots and hyperpigmentation. You need to crush 1/2 cup of pineapple pulp in the blender to form a smooth paste. Apply this paste on face and neck and let it stay for 20 minutes, wash off with lukewarm water. The rich creamy flesh of avocado helps in increasing the suppleness and youthfulness of skin by increasing elasticity. It is rich in vitamin B, C, E, K, selenium, potassium, zinc, folate and beta carotene that have amazing benefits for skin. You need to scrap out the pulp from one fruit and mash it to form a smooth paste. Then you need to apply this paste on clean face and let it stay for 30 minutes, wash off with water. Almonds are a great source of nutrients such as vitamin E, iron, zinc, folic acid and oleic acid that function as powerful antioxidants, which prevent the degeneration of collagen fibers of skin and delay the aging process by treating wrinkles and fine lines. 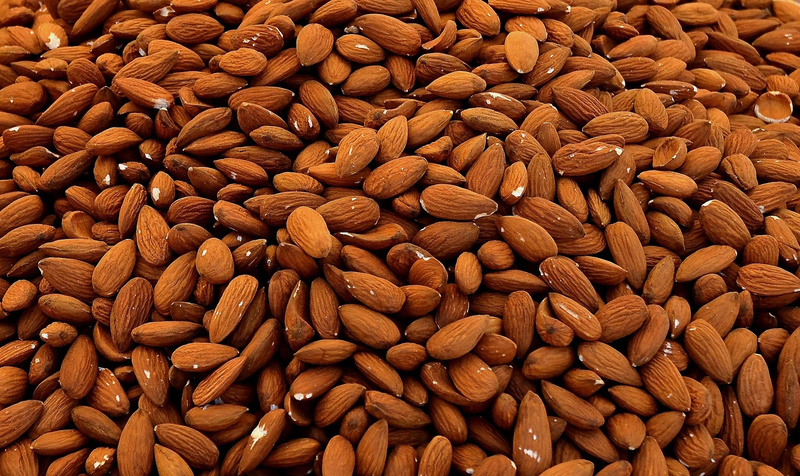 You need to soak 8 to 10 almonds in milk overnight, grind the nuts and turn it into a thick paste. Apply this paste on clean face and massage for 5 minutes using soft circular motions. Leave it for 30 minutes and wash off thoroughly with lukewarm water.